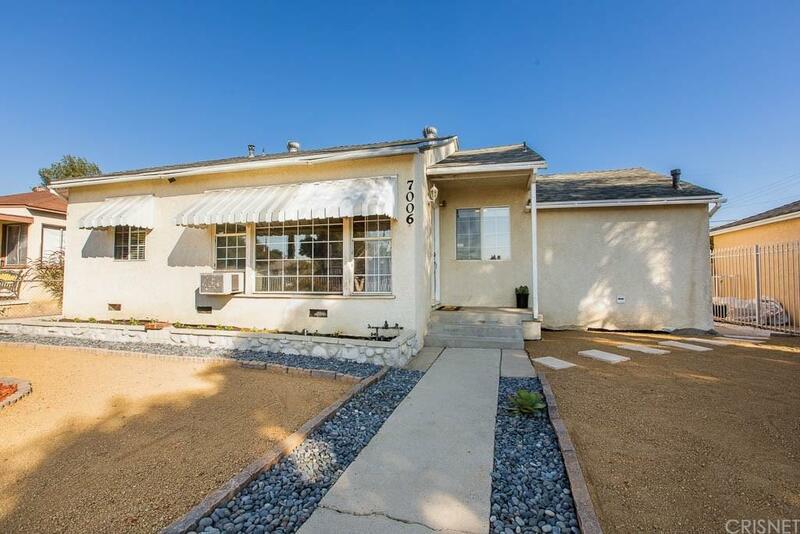 This home offers a piece of West San Fernando Valley living for an affordable price! 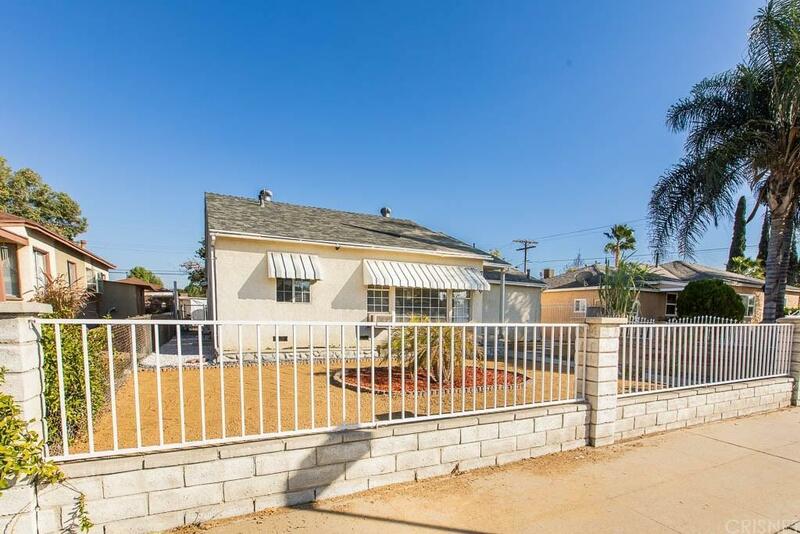 This 3 bedroom and 2 bathroom home has a living room, dining room and family room. Dual-paned windows throughout the house and sliding doors with Central A/C. Spacious den/game room. Large master bedroom has adjoining bathroom with access to the backyard. Two-car detached garage has workshop area. Boat or RV parking through back sliding gate with alley access. Great starter home with plenty of room for everyone. Centrally located! Be anywhere in 10 minutes. 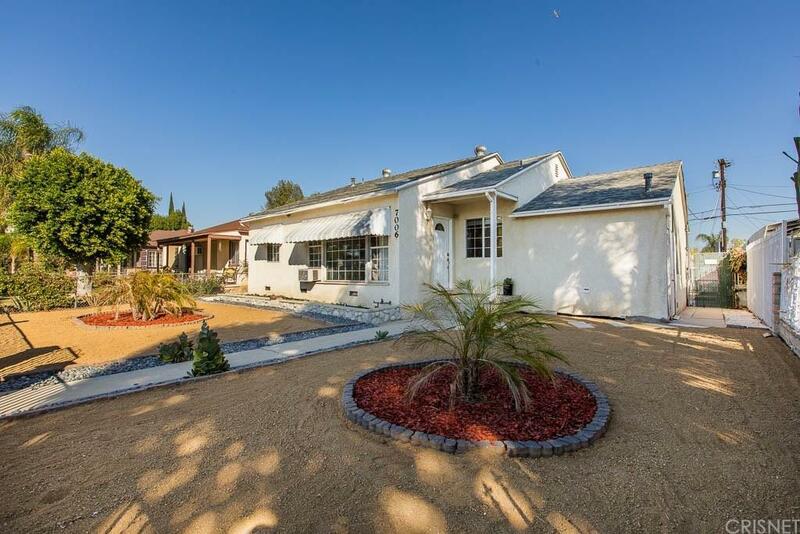 Sold by Asal Almawy BRE#02024450 of Keller Williams Rlty Brentwood. 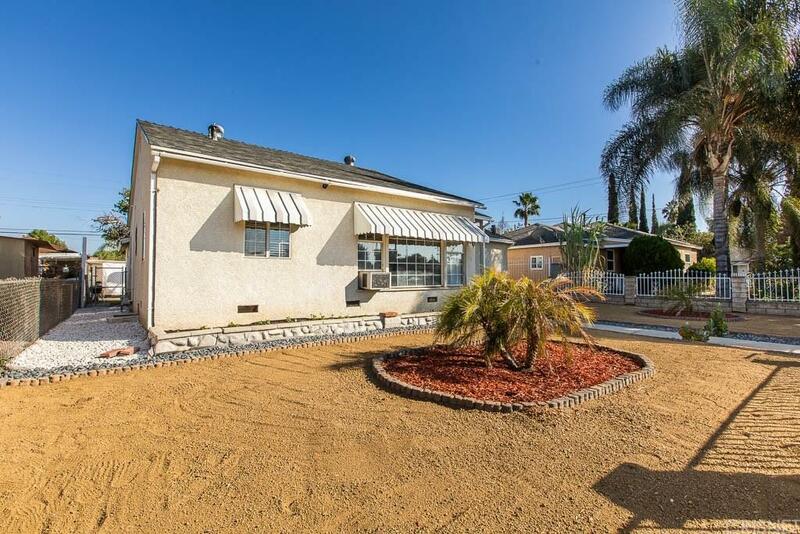 Listing provided courtesy of DRE#02024450 of Rodeo Realty.